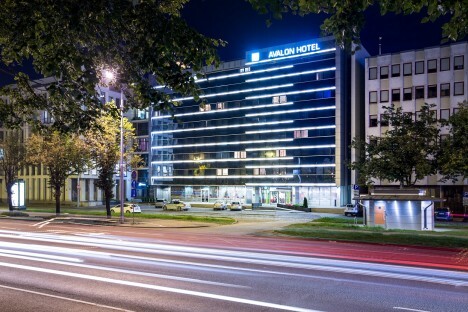 Travellers choice of the year - AVALON Hotel 4**** + attracts guests who want to enjoy life in the Riga Old Town. 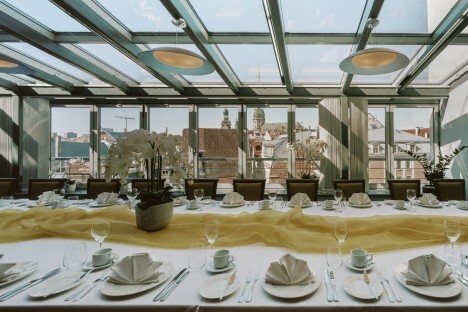 The medieval charm and elegancy of the city combined with modern facilities and comfort. 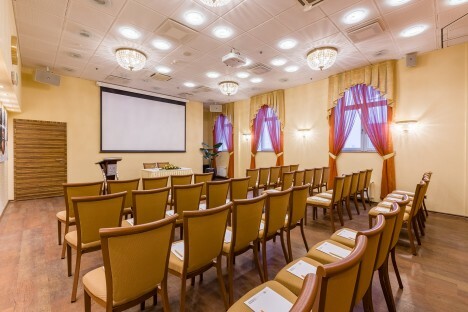 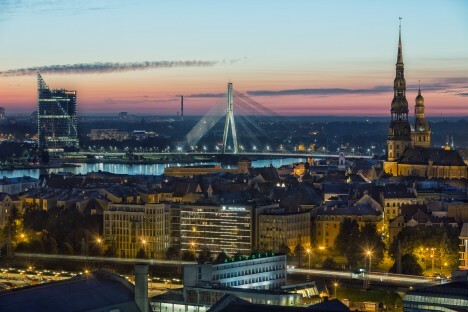 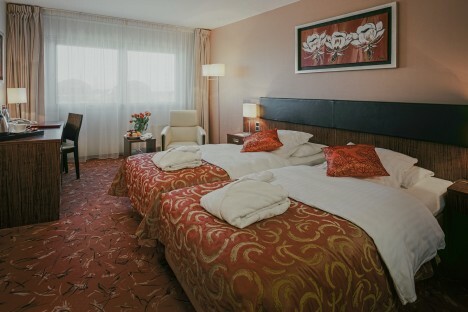 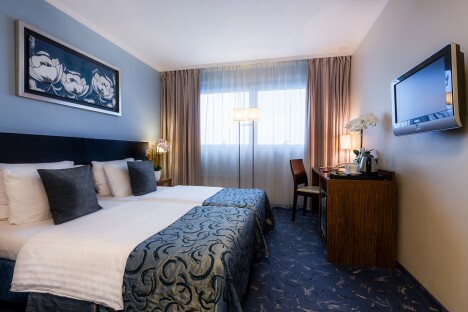 Riga City Centre Hotel offers 111 standard and business class rooms, Junior Suites and Suites, connecting rooms, triples, nonsmoking rooms and rooms for guests with special needs. 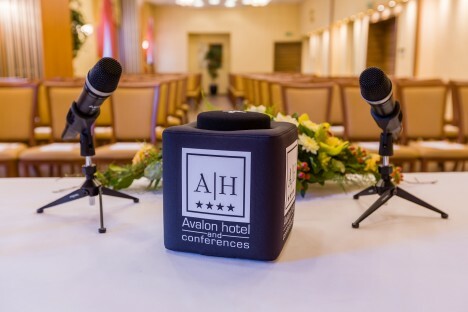 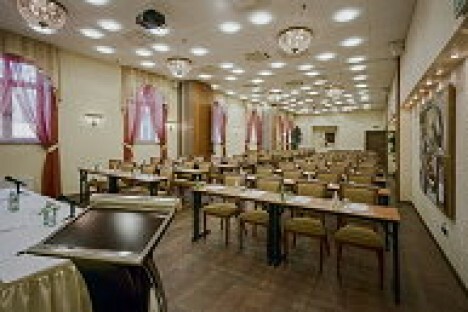 Avalon hotels meeting rooms are appropriate for conferences, seminars, banquets or private receptions. 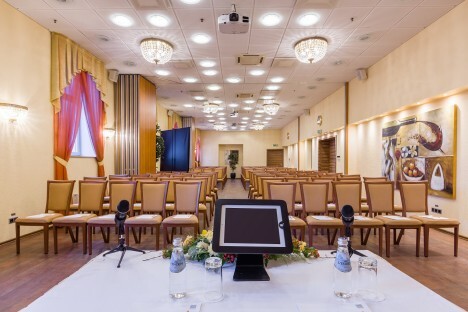 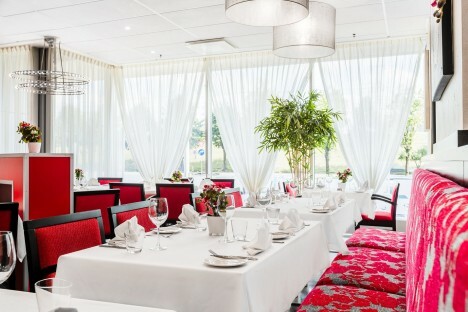 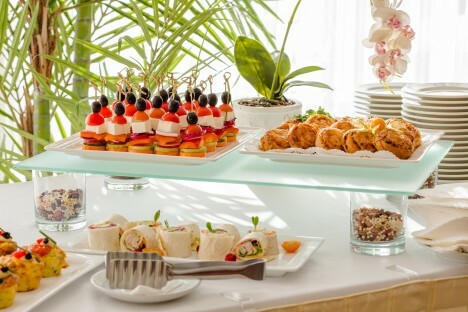 Hotel offers Restaurant & Bar, business service, conferences and seminars, press conferences, presentations and celebrations, banquets, full catering services, beauty residence BELLEZZA, parking at the hotel for cars and busses, underground parking, laundry service.